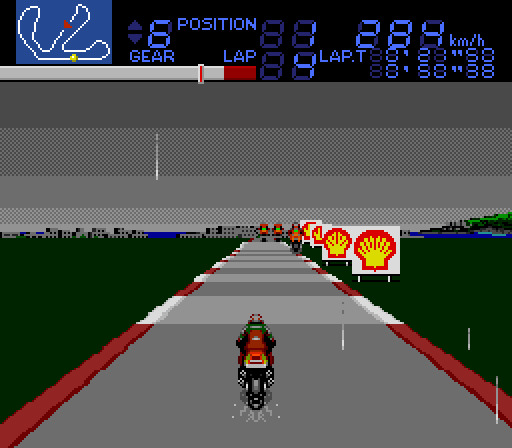 Includes the Laguna Seca Raceway race track. 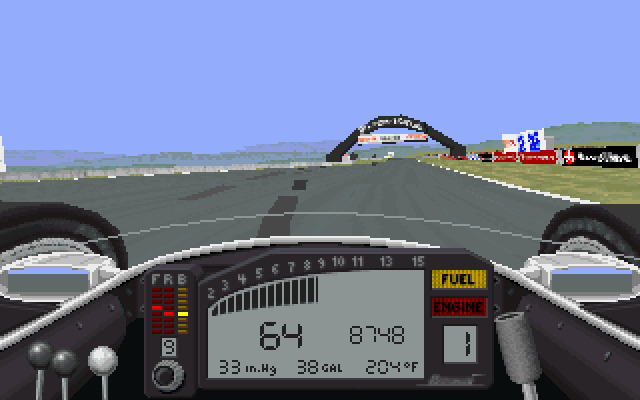 Also known as Mazda Raceway Laguna Seca. 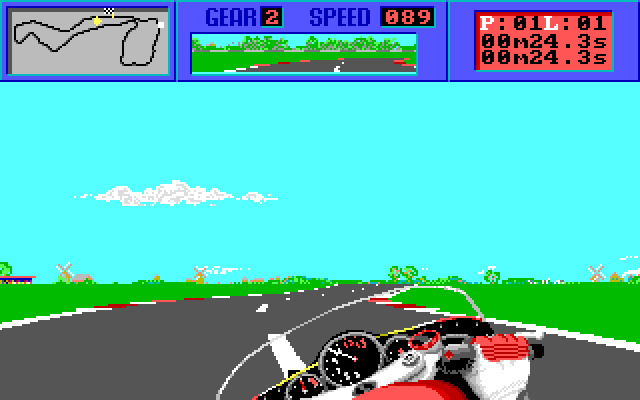 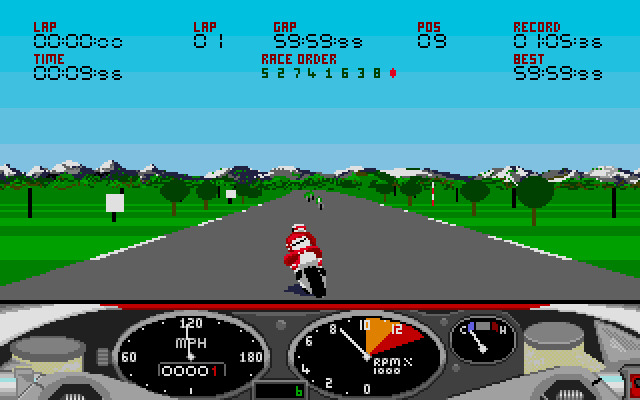 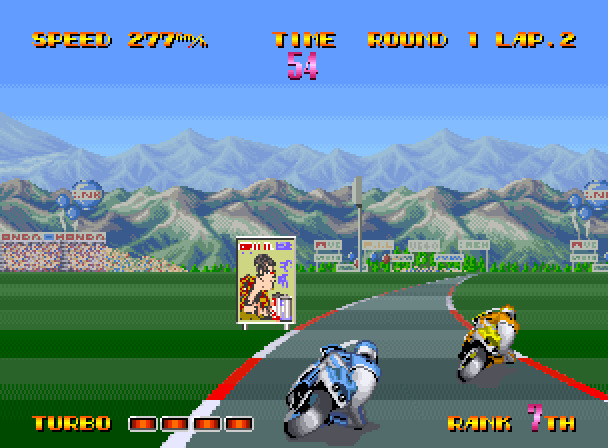 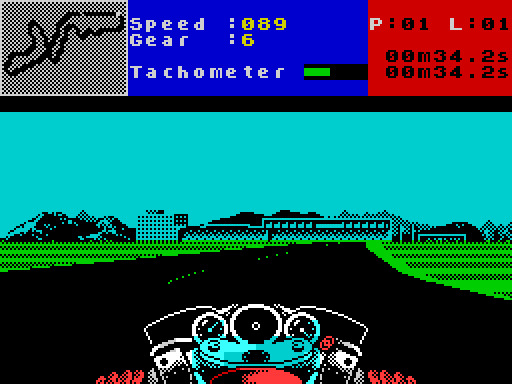 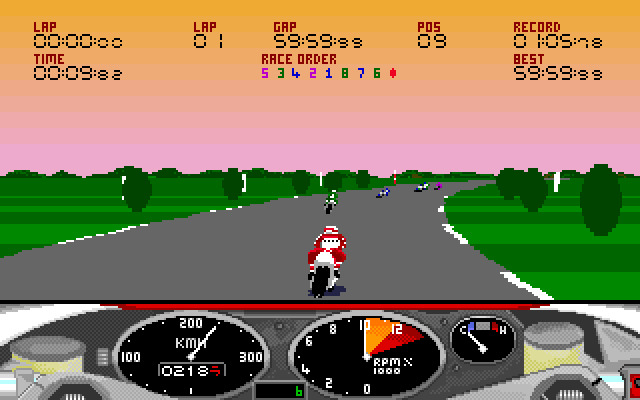 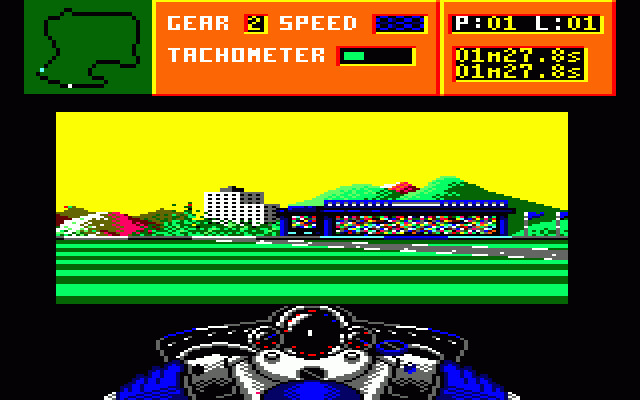 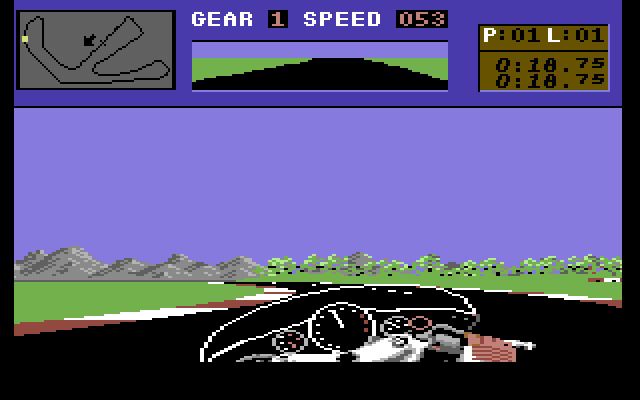 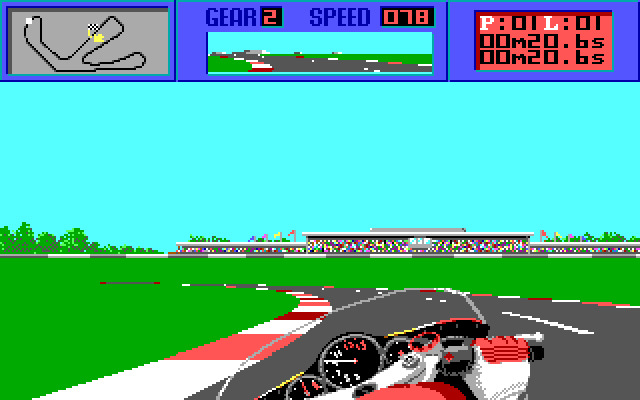 The first video game about Race Track: Laguna Seca Raceway, Monterey, California, USA was released in 1989.